/ Silver / Silver News / Do Like JP Morgan’s Doing, Buy Silver? Roll in your Hunt Brother graves. Eat your still beating hearts Buffett, Munger, & Berkshire Hathaway. JP Morgan’s record-sized silver bullion holding portends much higher prices ahead. This silver trade has taken about a half century to fully formulate. It started in earnest with US silver demonetization (1965) and the inception of the full fiat currency era (August 1971). Since then there have been two $50 oz USD silver spikes (Jan 1980 & April 2011), various lawsuits, and a few record size silver holders along the way. Below are three of the largest silver bullion buying entities over the last 50 years. Driven by price inflationary fears, the Hunt Brothers amassed 100 million oz of physical silver bullion holdings. They combined their relatively safe bullion bet with outsized, riskier trades using leveraged derivative betting on the COMEX silver futures contract exchange. By early 1980, the COMEX commodity futures exchange abruptly and temporarily changed silver futures contract trading rules (e.g. liquidation trading orders only). The Hunt Brothers and other long COMEX silver futures contract traders lost billions in the subsequent price collapse. The Federal Reserve and a consortium of banks were forced to bailout the Hunt Brothers to a tune of $1 billion USD coupled with record high early 1980s interest rates. The Hunts were later tried and fined hundreds of millions of dollars in court, as well as being openly scapegoated by the court of public opinion still to this very day. 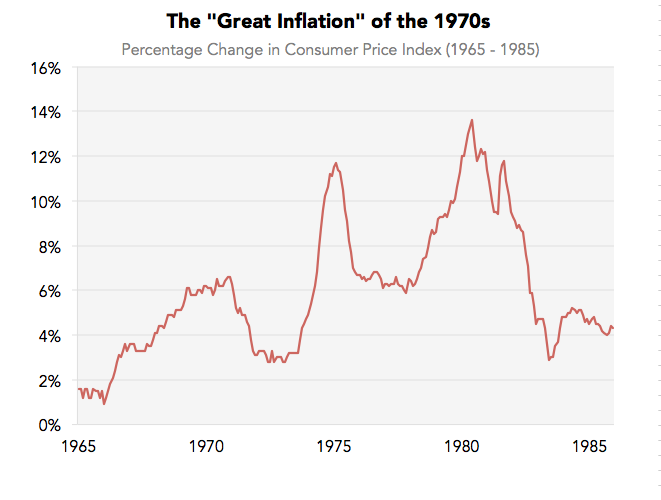 Without price inflationary coincidence, other commodities and precious metals like gold, platinum, and palladium also hit record high prices in early 1980 without market ‘cornering’ traders attached. Berkshire Hathaway (BRK) under the directive of Charlie Munger & Warren Buffett, bought their then record sized 129.7 million ounce silver stack in 1998 only to sell later in 2006 allegedly to begin the underlying silver position of the still most popular silver ETF traded today (SLV). JP Morgan (JPM) has been both an active SLV Authorized Participant (only one of a few financial institutions able to withdraw physical silver bullion bars for equity shares) as well they are the sole SLV Custodian since the exchange traded fund began in 2006. This newest record silver bullion acquisition saga stretches its alleged start back to the Global Financial Crisis. In March 2008, Bear Stearns (a then large trader in silver futures derivatives) collapsed and was taken over by JP Morgan. A few years later JP Morgan began adding silver bullion to its COMEX coffers, coincidentally following the near $50 oz price high of silver in April 2011. This same firm, whose namesake once testified before the US Congress over a century ago stating “Money is gold, and nothing else”, now has a record high 132.1 million ounces of physical silver in its COMEX warehouse inventory. Why? The start of JP Morgan’s COMEX silver bullion stacking began only a few months removed from outspoken financial commentator Max Keiser’s November 2010 public plea to ‘Buy Silver, Crash JP Morgan’. This was broadcasted across the world on Russia Today (RT is funded in whole or in part by the Russian government). As a quick aside, the Russian Federation has been actively acquiring bullion heavily over this same timeframe. Here are their pictures to prove it. Perhaps an early 2009 silver price of $9 oz to a 2011 spring $50 oz high, gave JP Morgan a long silver trade idea which it has since acted upon? The COMEX is the most important price discovery mechanism for world silver prices. Even its parent company’s CEO is on record stating current bullion prices are too low. Why does JP Morgan now hold over 50% of the total COMEX physical silver bullion holdings? Maybe by acquiring large bullion positions JP Morgan is hedging higher ‘capital buffer requirements’ mandated by the BIS’ Financial Stability Board who explicitly cites JP Morgan as the most risk-laden global systemically important bank today (G-SIB). Perhaps it’s simpler than that, mere future profits. For years now, hosts of silver market analysts have explicitly defamed JP Morgan’s activities in the world silver markets. They publically allege continued fraud and market manipulation by JP Morgan in silver without any defamation or libel lawsuits as repercussion (perhaps JP Morgan has discovery process fears). Regardless assertions remain that JP Morgan actively engages in a concentrated silver price suppression scheme (on the COMEX) whilst simultaneously acquiring physical silver bullion ounces on the cheap. And not merely the current record 132.1 million ounces of silver that is transparently published in JP Morgan’s COMEX silver warehouse data (which could of course have their client interests attached), but also alleged are additional 100s of millions of more silver bullion ounces that have been withdrawn from SLV and potentially purchased through other sovereign silver bullion coin mint programs (specific estimates are as high as +675 million ounces in total). Why allegedly acquire about 75% of a commodity’s annual global mine supply over a seven year timeframe if not for speculating on substantially higher prices in the medium to long term? Answers to these speculative questions will likely take years to play out. Yet the fact remains that JP Morgan now has a bigger silver bullion position than any long silver bullion buyer that has existed in the modern age. With assistance from record size derivative trading, this 21st Century secular bullion bull market is running about 2.5Xs the length of the last 1970s and 1980 version. We expect a 2020s mania phase likely peaking silver prices and bullion item values in terms of their real world goods and service buying powers. Bullion’s current cyclical price downside appears to be rather limited at today’s paltry price points (i.e. low bullion values compared to today’s ‘everything bubble’ historic valuations). This current JP Morgan silver stash saga is just one of the most intriguing bullish silver setups ongoing. But there’s trillions of other reasons to be long physical silver and other precious metal bullion products currently. Total global debt levels have now risen +56% above their 2007 starting points (IIF & BIS data). Maybe a future combination of write off bankruptcies and currency debasement to service them. The former head of BIS research is again ringing alarm bells calling for governments to step in to resolve the next financial crisis. Most will not hear or simply ignore him akin to his last warnings ahead of the 2008 Financial Crisis. There is now over 1,500 crypto currencies in existence. 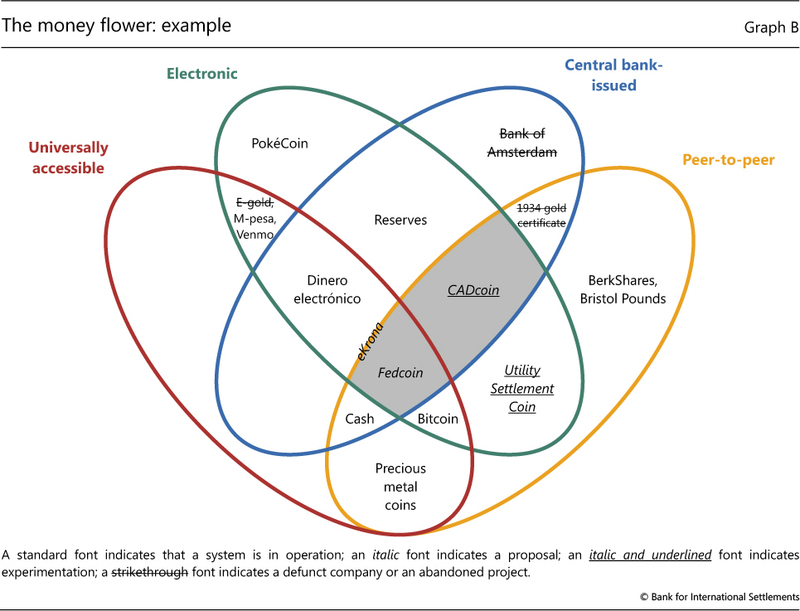 Which among these precious metal currency derivatives will endure throughout and beyond our lifetimes? Even a bond portfolio manager at PIMCO recently called for a sudden $5,000 oz USD gold price revaluation by the Federal Reserve to induce currency inflation to help ease debt and unfunded liability burdens. Perhaps if we wait to see the answers, it will be too late to act when they finally unfold. Just like JP Morgan is actively doing. We suggest you do as they do. 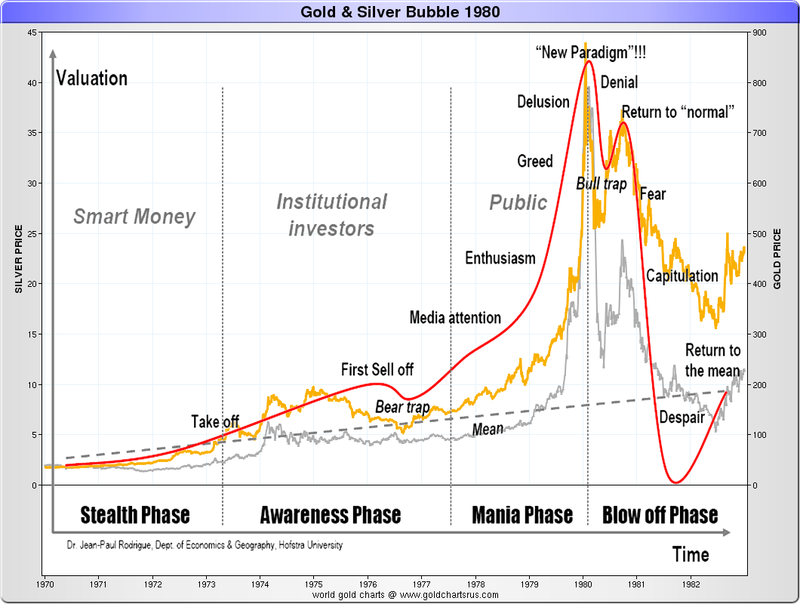 Buy silver bullion now.